Do it right............the first time.. The primary purpose of my goal, is to start a small Landscape maintenance company. 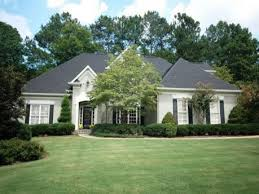 The primary function of it is to maintain lawns starting out doing Residential properties & HOA's (Home Owners Associations). I stand confident & hopeful of building this business because of the contact I have with the public. We are now in the winter months, but spring is coming. I am a believer of working with my hands,producing good fruit in & out of Season.